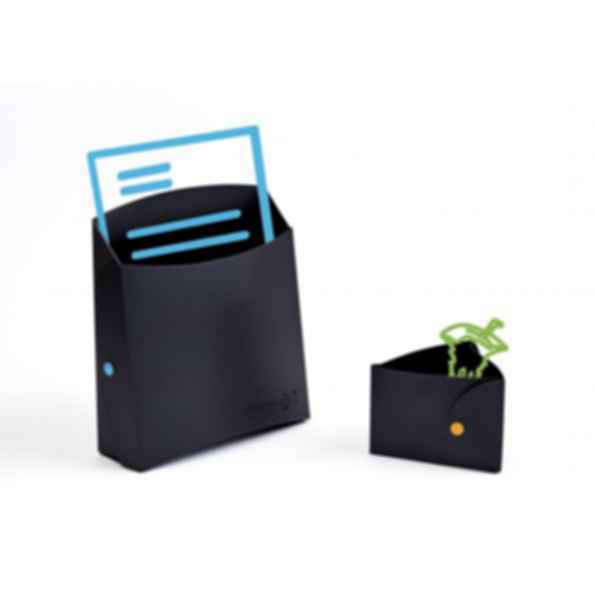 Designed to provide short term storage at your desk for paper, recycling and waste. Method design and manufacture beautiful bins that make recycling a simple, stylish part of modern offices. Co-founders India and Steven Korner were surprised at the poor quality of recycling solutions available for modern offices. They saw sophisticated corporate environments where the recycling system was an afterthought - in conflict with the aesthetic created by architects. With the increasing popularity of open plan offices and activity-based spaces they wanted a product that was flexible and convenient to use, not bins hidden in kitchen cupboards. 'Design Thinking' provided the frame- work for the research and design and three years later the perfect office recycling bin was launched: a beautiful, functional solution for recycling and rubbish. Designed to simplify the process of recycling - ENJOY!